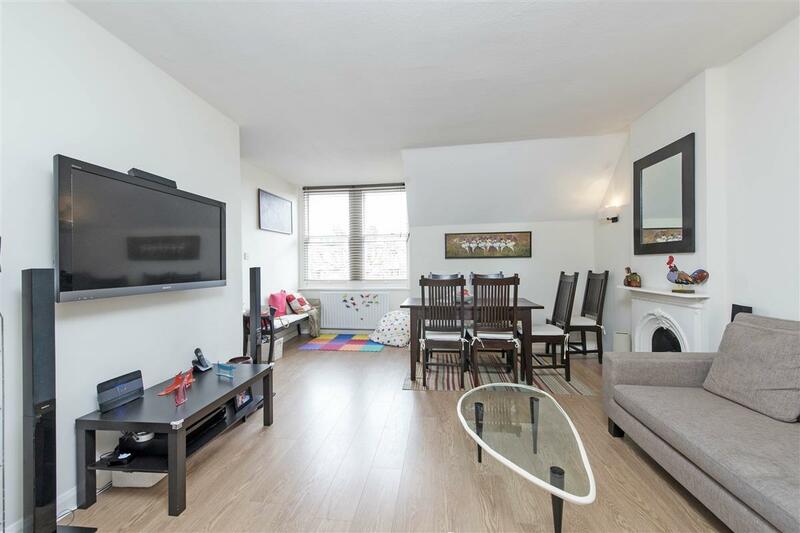 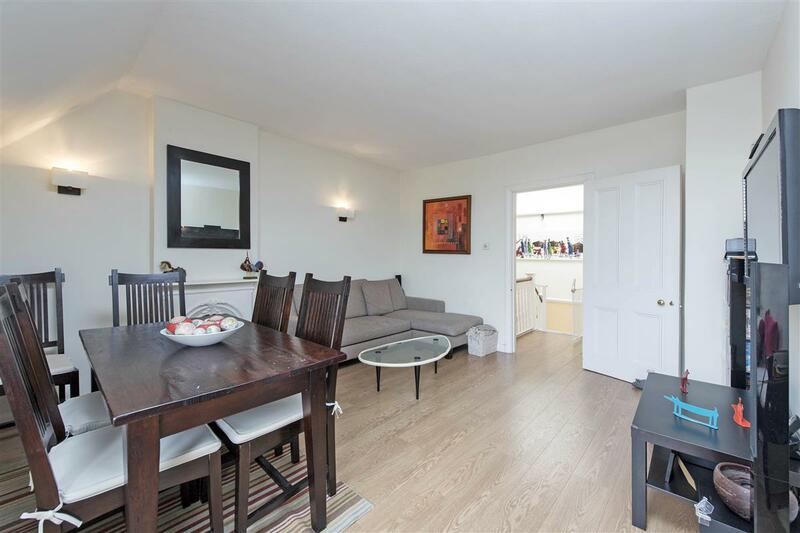 This well proportioned two bedroom flat (1022 Sq. 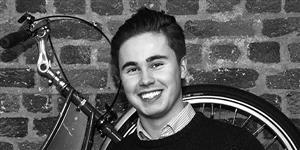 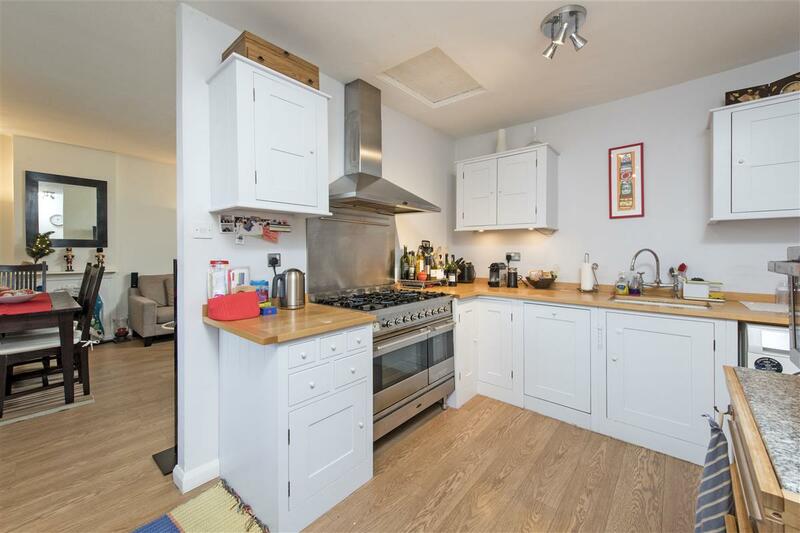 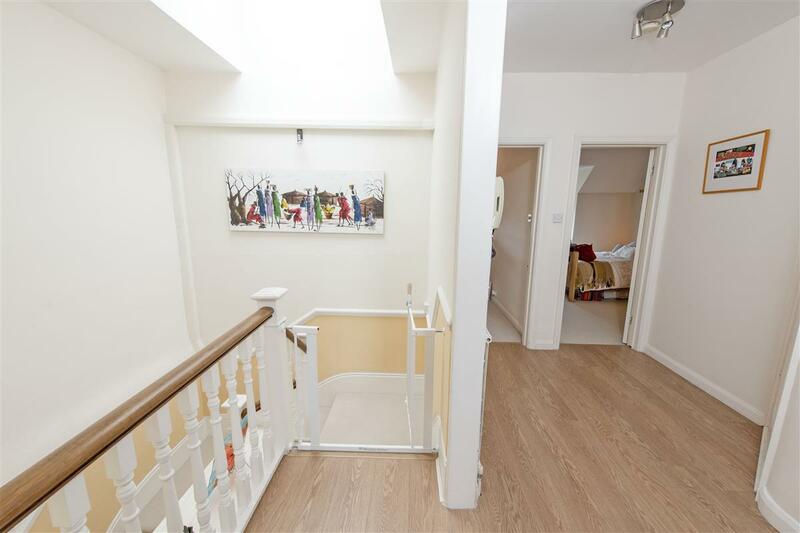 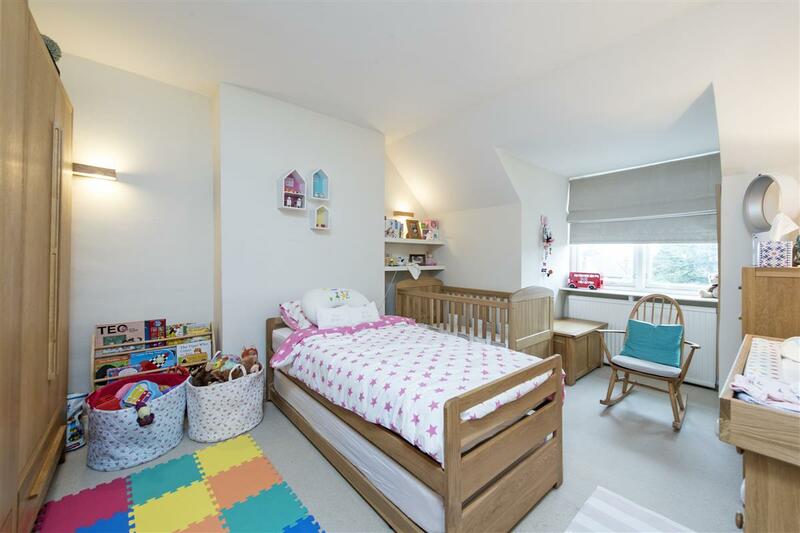 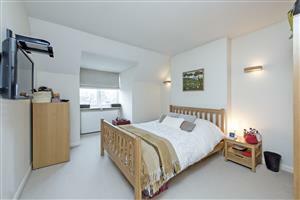 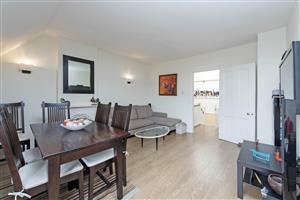 Ft) is located on the ever popular Hazlewell Road, close to Putney Heath. 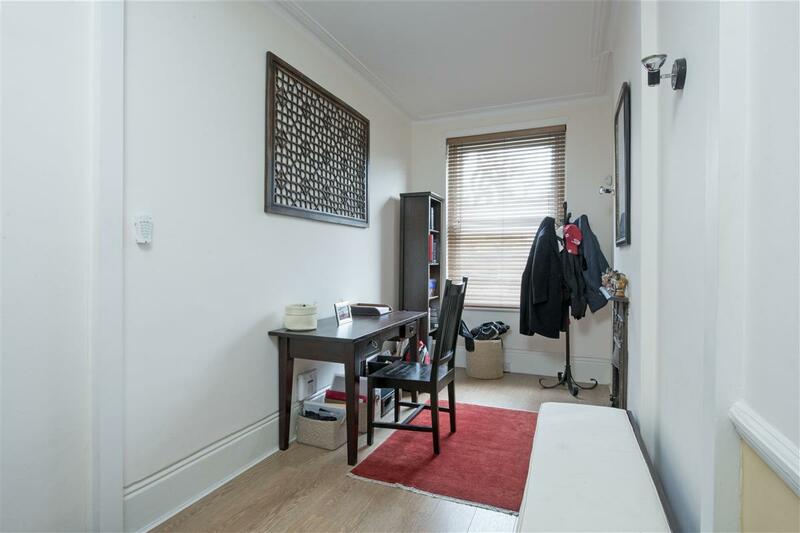 The flat is arranged over two floors with a good sized study area on the first floor and and the further living space on the second floor. The second floor comprises a spacious reception room containing a feature fireplace and space for a dining table. The reception room leads into the good sized kitchen with a five ring gas hob, integrated dishwasher and plumbing for a machine. 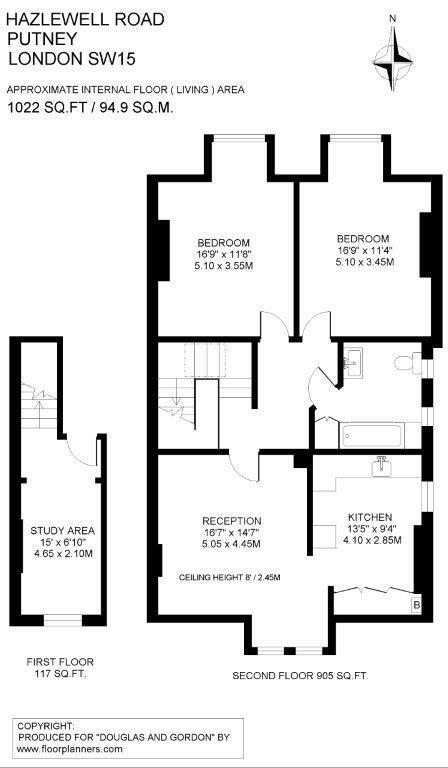 The two large double bedrooms of nearly equal size both have plenty of space for storage with the master bedroom containing wiring for a Television. 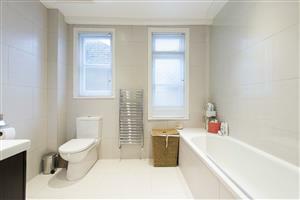 The bathroom is also a good size with a shower over the bath and a heated towel rail. 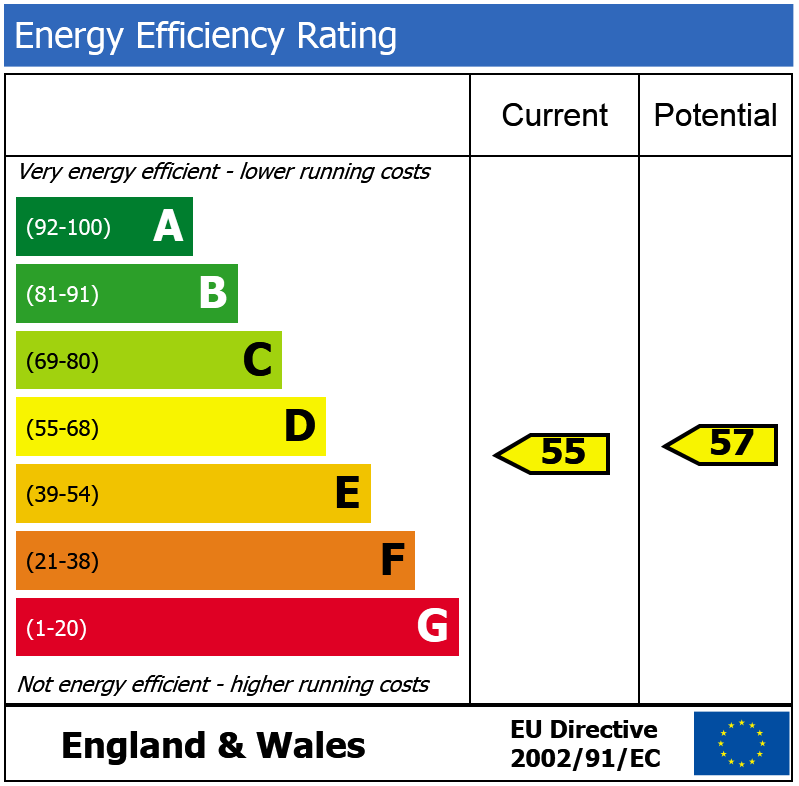 The flat also benefits from a loft which provides plenty of space for storage. 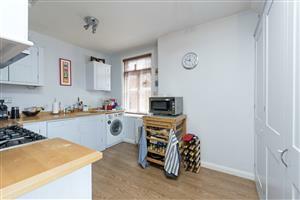 The flat is well presented throughout with a real sense of space. Hazlewell Road benefits from being close to all the amenities of Upper Richmond Road and Putney High Street. 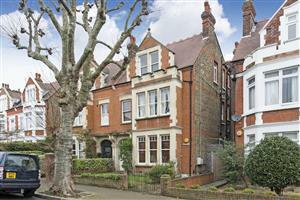 It is also within walking distance of Putney Mainline and East Putney Underground stations providing good transport links to Central London. Putney and Barnes commons are also close by.